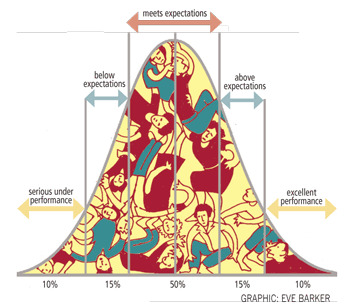 Companies scrap 'performance management' What about HA's? 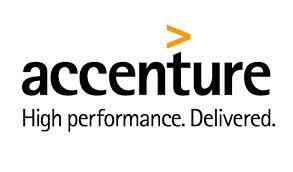 Accenture, the multinational IT and business strategy company is reported in the Washington Post to be ending its ‘performance management’ system. From September this year they will join other corporations in moving away from performance management and performance related pay systems. Deloitte and Microsoft are making similar moves. Accenture say they are ending rankings and once a year evaluations because performance management didn't achieve its main goal of improving staff performance. Just the time for housing association management to be jumping on the performance management bandwagon! Unite reps in various housing associations have been dealing with mounting equality issues and the divisiveness and demotivation caused by the move to annual appraisal linked ‘performance management’ systems and performance related pay. Research evidence and practical experience demonstrate that these systems fail to deliver what their evangelists claim even in commercial organisations. The Washington Post reports: “Though many major companies still haven’t taken the leap, most are aware that their current systems are flawed. CEB found that 95 percent of managers are dissatisfied with the way their companies conduct performance reviews, and nearly 90 percent of HR leaders say the process doesn’t even yield accurate information.” (CEB are another US based multinational who describe themselves as a “best practice insight and technology company”). Our experience is that implementation of performance management has been particularly poor in housing and it is likely that the effects have been particularly negative. It is disappointing that housing association managements have leaped on to the initial enthusiasm for these pay systems apparently believing they are at the cutting edge! 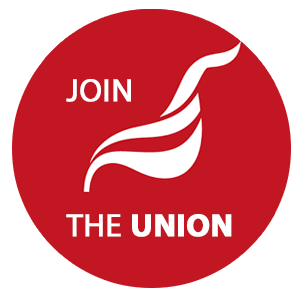 Unite will continue to point to the experience of their own staff as well as the shift in management fashion.